Every good part begins with well-designed tooling. 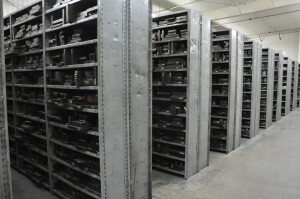 That’s why at Division Stampings all of our tools are made by experienced toolmakers right here in our facility. Each die is clearly labeled, catalogued, and stored on premise for future production. 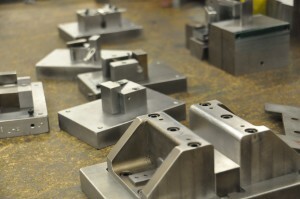 Our toolroom uses standardized jigs and fixtures, CNC milling, and wire EDM. 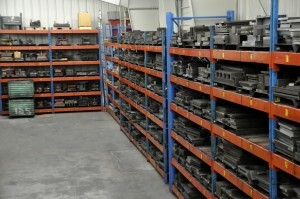 In order to verify functionality and/or appearance, we also offer an optional sample run of new parts.